Pacify is a new multiplayer horror coming to Steam in February 2019. It includes Coop, PVP and a single player mode. Players work for PAH Inc and are sent on a mission to investigate a haunted house. 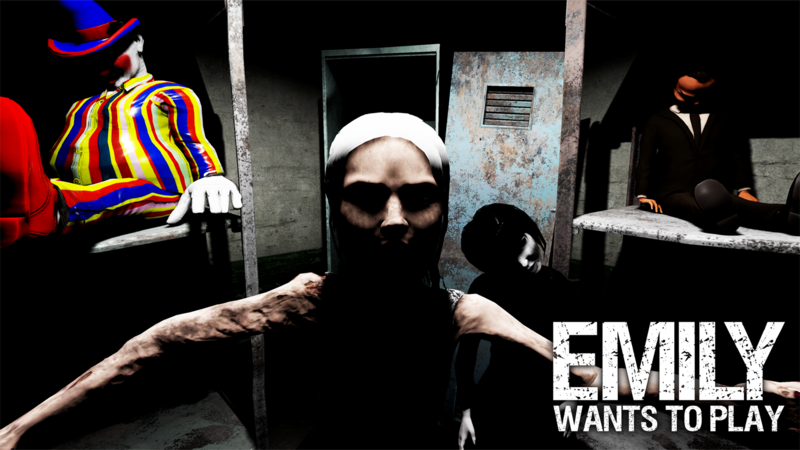 Emily Wants to Play Too is now available through Steam.